Picked this one up recently. 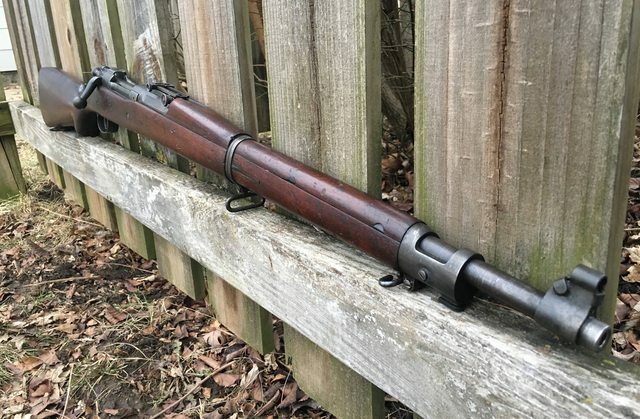 Ive had a soft spot for pre war C stocks lately and couldn't pass this one up. 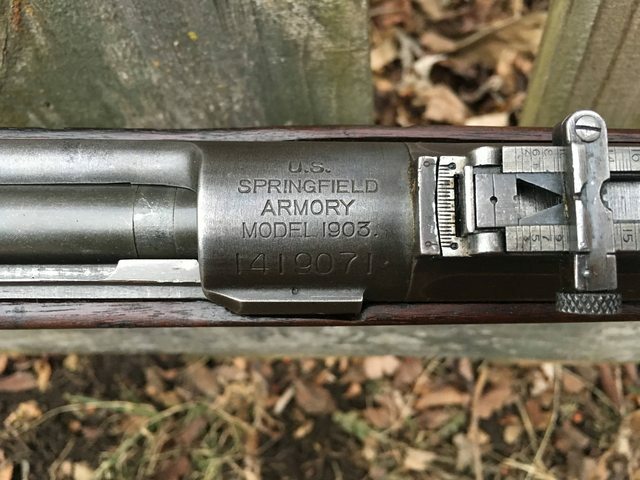 Id like to think this is an original 1903A1, but, wishful thinking. Nice Looking rifle! Have you had a chance to fire it yet? 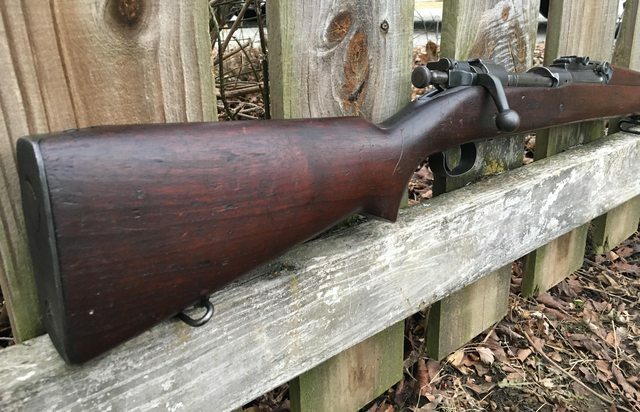 I have a question about the pre-war C stock. 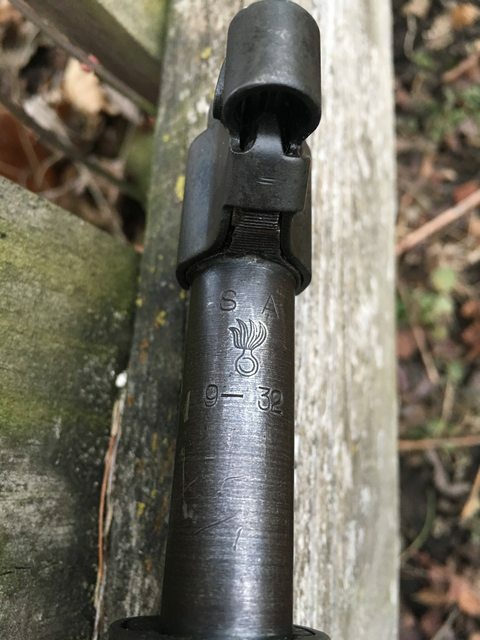 DO you think it was original to the rifle? 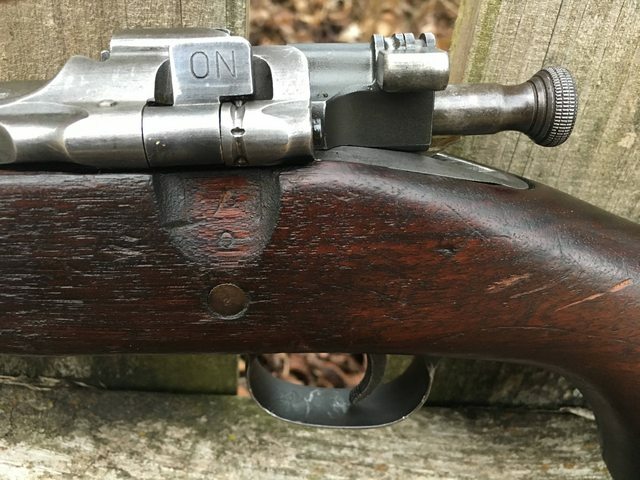 I had heard that C-Stocks were used on the early 1930's on A1's, arsenal rebuilds, NM and DCM rifles and some target rifles? 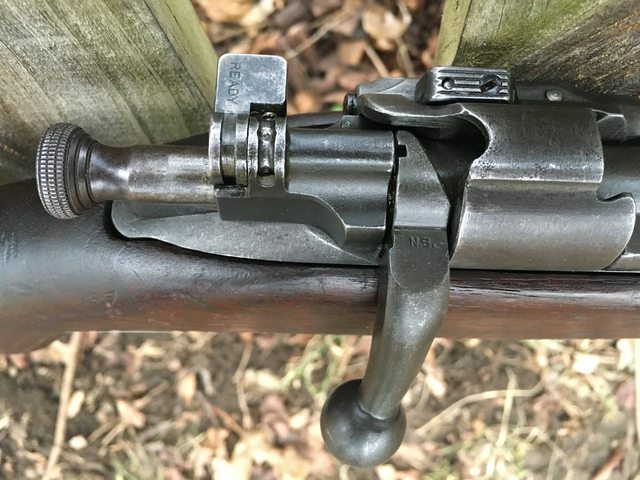 I think that some std production rifles were also supplied with C-stocks? 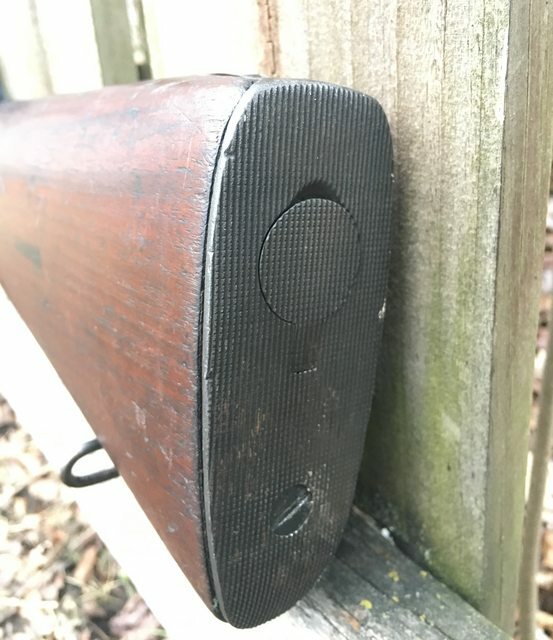 The reason I ask is that I have a 1.44 Springfield ( 1934 ) and was told that the most correct stock would have been a finger groove S stock. Let me know your thoughts? 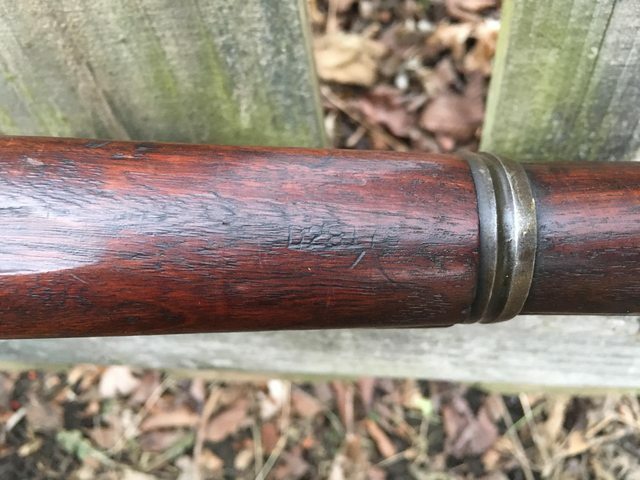 Your rifle looks to be in great shape! Thanks for posting. 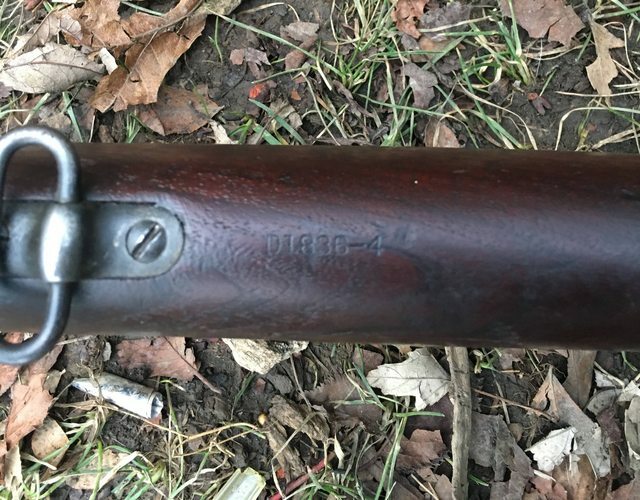 Great rifle. Thanks for the pics. This is good to have for 03 lovers..
EDIT I am sorry it does not enlarge enough to read it. The download is easily readable, but the forum must automatically shrink it down. Last edited by M14man on Thu Feb 08, 2018 8:54 am, edited 1 time in total. 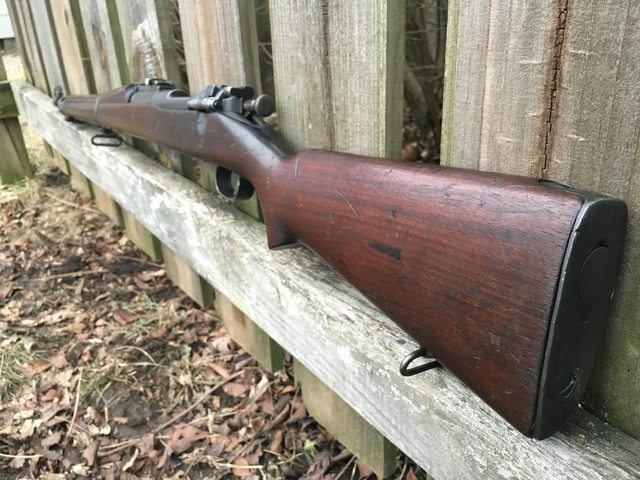 Nice rifle I had a 1929 one boy it was accurate I could hit golf balls at 100 yards all day long. Here is a link where that page can be seen!